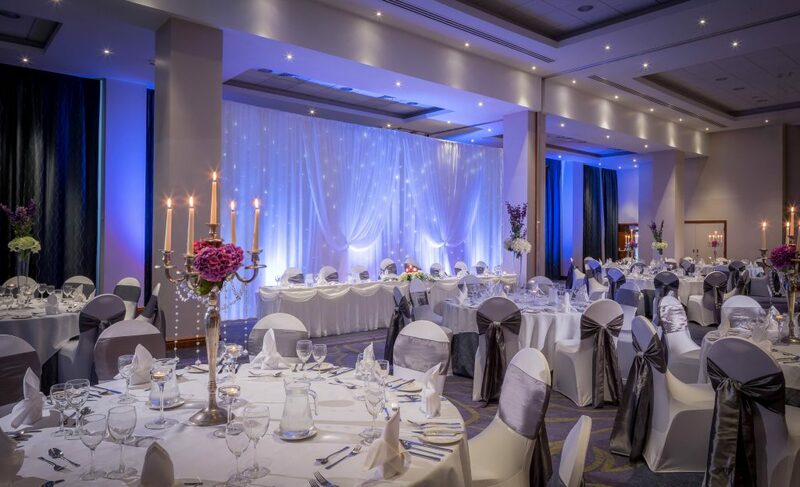 Clayton Hotel Belfast is a four-star wedding venue located in Belfast City Centre with a short walk from City Hall. 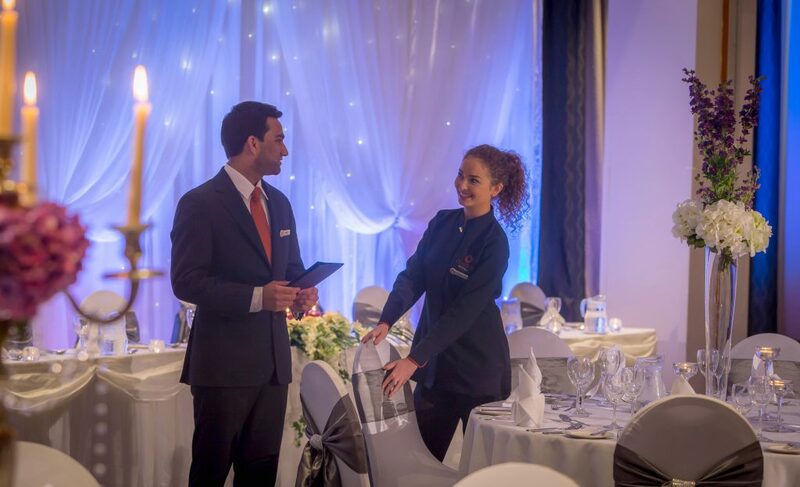 A dedicated team is on hand, who will ensure that your wedding day is memorable. They will provide you peace of mind and confidence knowing that every last detail will be attended too. 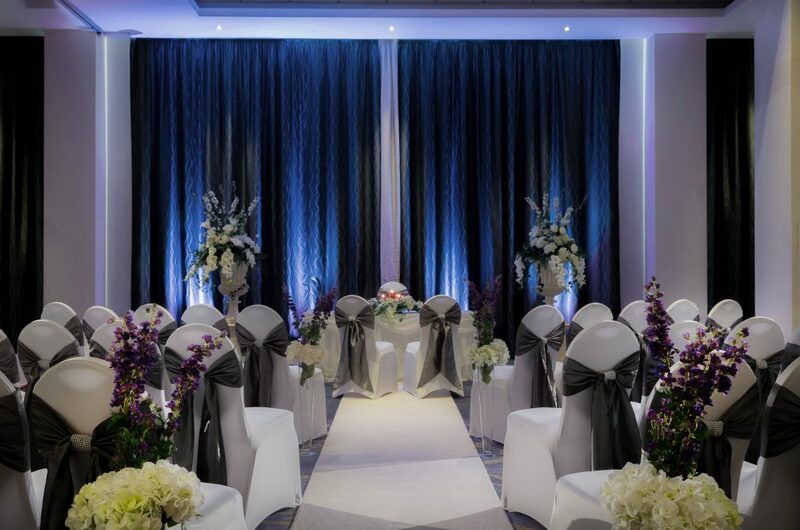 Weddings will be hosted in our outstanding Olympic Ballroom situated on the ground floor. 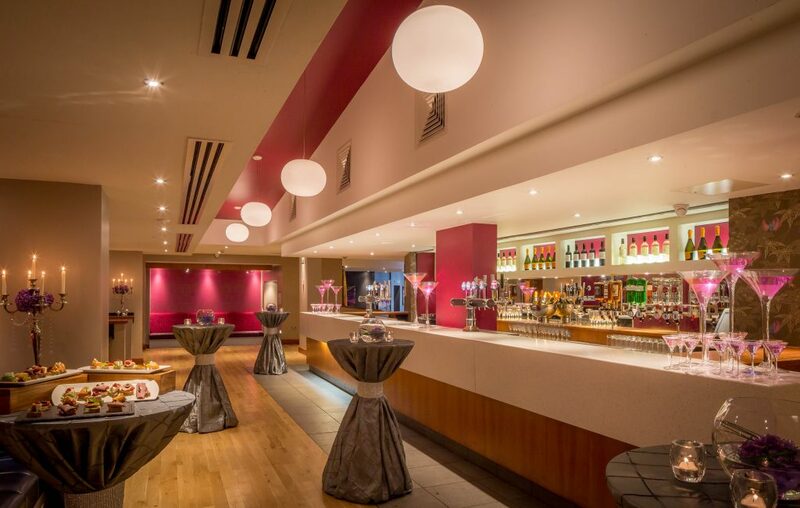 The ballroom offers large floor to ceiling windows and has its own private function bar area. We can accommodate weddings for up to 270 guests. 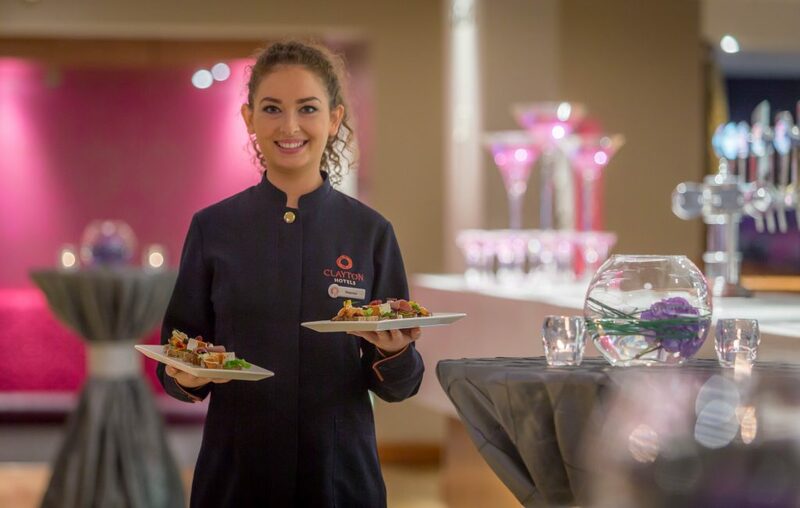 Our highly experience Chef can help tailor a menu to suit your specific needs and can provide some more quirky or informal menu items for your evening guests. Clayton Belfast offers a variety of competitive inclusive wedding packages starting from £30 per person. 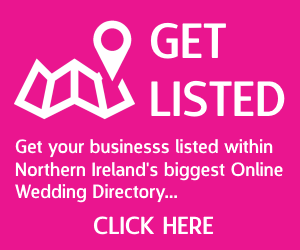 Our dedicated wedding coordinator will work closely with you form the outset to ensure the perfect package is selected making your day as wonderful as you have always dreamed it would be. Wedding packages incorporate extensive menu options, and drinks packages. We also offer discounted accommodation for guests attending your wedding. 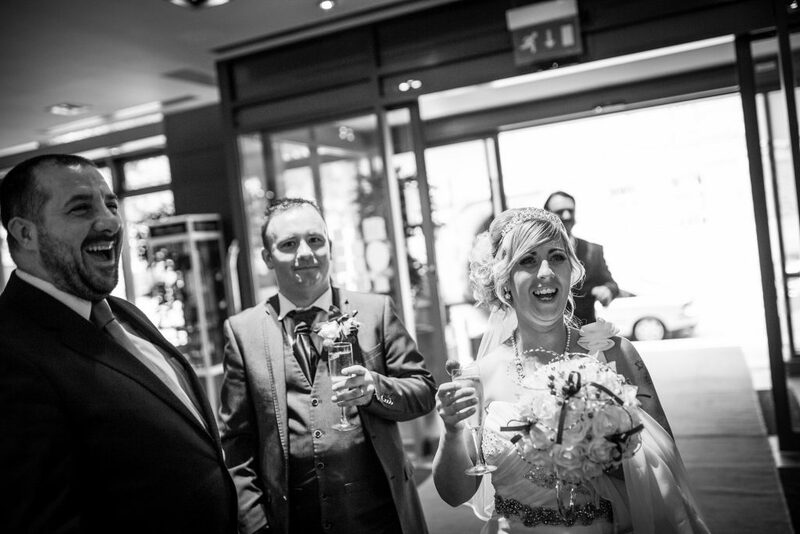 Look no further than Clayton Hotel Belfast, for your city centre wedding venue.